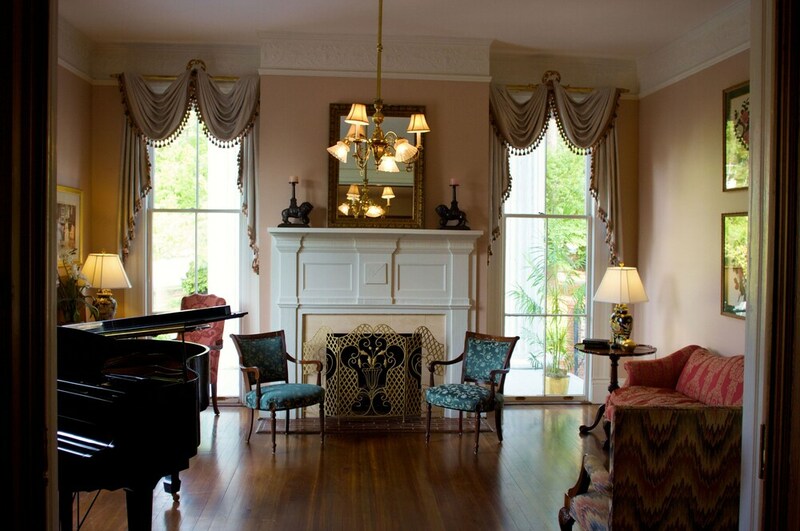 Located in the heart of North Augusta, this bed & breakfast is within 2 miles (3 km) of Morris Museum of Art, Augusta Convention Center and Augusta Riverwalk. Meadow Garden and The Augusta Canal Interpretive Center at Enterprise Mill are also within 3 miles (5 km). Along with coffee/tea in a common area, this smoke-free bed & breakfast has conference space and free newspapers. Free WiFi in public areas and free self parking are also provided. Other amenities include a garden and free breakfast. All rooms are individually decorated and offer free WiFi and free bottled water. For a bit of entertainment, guests will find TVs with cable channels, and other amenities include sitting areas and Egyptian cotton sheets. A complimentary breakfast is offered. Public areas are equipped with complimentary wireless Internet access. This Beaux Arts bed & breakfast also offers a garden, coffee/tea in common area and complimentary newspapers in the lobby. Complimentary self-parking is available on-site. Lookaway Inn is a smoke-free property. The property has connecting/adjoining rooms, which are subject to availability and can be requested by contacting the property using the number on the booking confirmation. Some facilities may have restricted access. Guests can contact the property for details using the contact information on the booking confirmation. Alcohol is not served at this property.